Yakima, Washington is being invaded by more than 1,000 music educators and 1,600 student musicians over Presidents Day Weekend. This happens annually when the Washington Music Educators Association (WMEA) conducts its state in-service conference. This is the Diamond Jubilee Conference, celebrating WMEA’s 75-year support of music education. The event will include more than 100 educational sessions, 30 performing groups, and 80 exhibitors. The students represent various WMEA All-State honor groups from grades 5 through 12. Concerts will be held on Saturday, Sunday and Monday, 18-20 February. For more information, see www.wmea.org. For the second year in a row, one of my trumpet students has been selected by the Seattle Public Schools music program to perform in the annual All-City Elementary Instrumental Music Honors Concert. 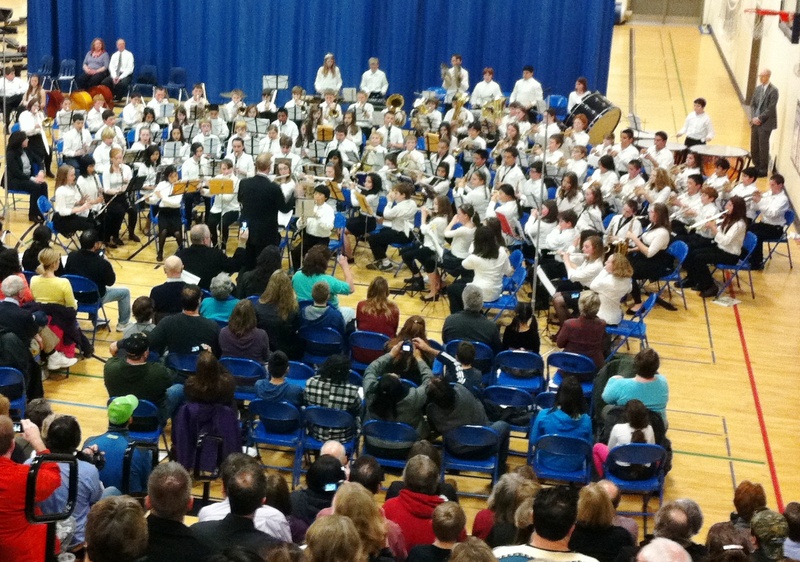 The band will play at Chief Sealth International High School, 2600 SW Thistle, Seattle, on Saturday, 31 March, at 4 p.m. The concert is free. Students were selected because of their dedication to improving their skills and their exemplary musicianship. The event celebrates their success and provides the city schools’ best 5th-grade musicians the opportunity to play together among their peers. I’m very proud of my student—indeed, he is among the best! He attends Lawton Elementary School in Magnolia, where Lindsey Dustin is the Instrumental Music Teacher (see www.LawtonElementary.org). My Trumpet Student Makes 1st Chair! Last Monday was “Chair Tryout” day for the trumpet section of the 8th grade band at Kamiakin Jr. High School in Kirkland. One by one, ten trumpeters played a passage from “Introduction and Caccia” by Claude T. Smith in front of the whole band and Ward Brannman, band and jazz band director (see http://www.lwsd.org/school/kajh/Academics/Pages/Music.aspx). My student scored 50 out of 50 points to take first chair! I am so proud of her. The band program at Kamiakin is one of the best in the state. On 18 February, Mr. Brannman was named Middle School/Junior High Music Educator of the Year by the Washington Music Educators Association (WMEA) at its annual state conference. This was the Diamond Jubilee conference, celebrating 75 years of WMEA support of music education. 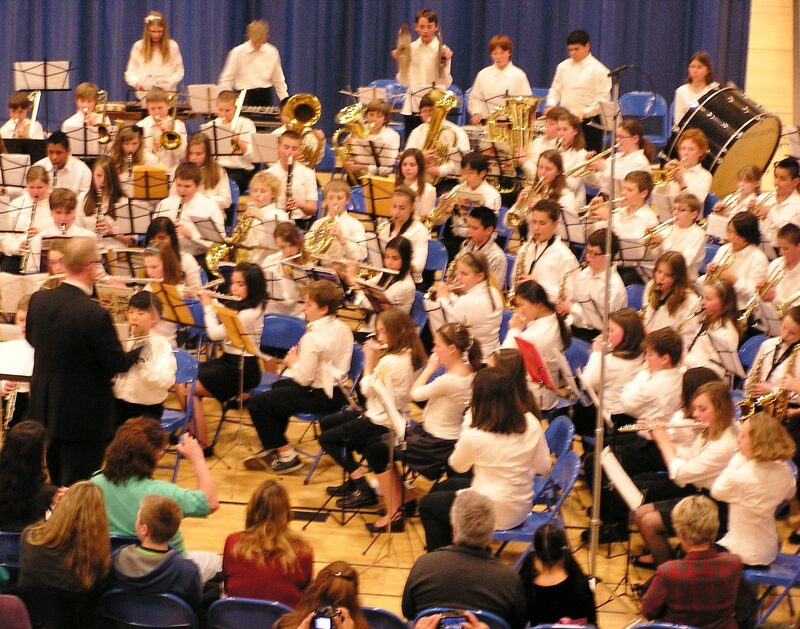 For more stories about this student and her school bands, see my past posts on 7 April 2011, 19 February 2010, and 25 November 2009, simply by selecting the dates from the Archives list in the left column. My motto is “Become Your Best!” I don’t care if you’re first or last chair, provided you’re performing up to your potential. 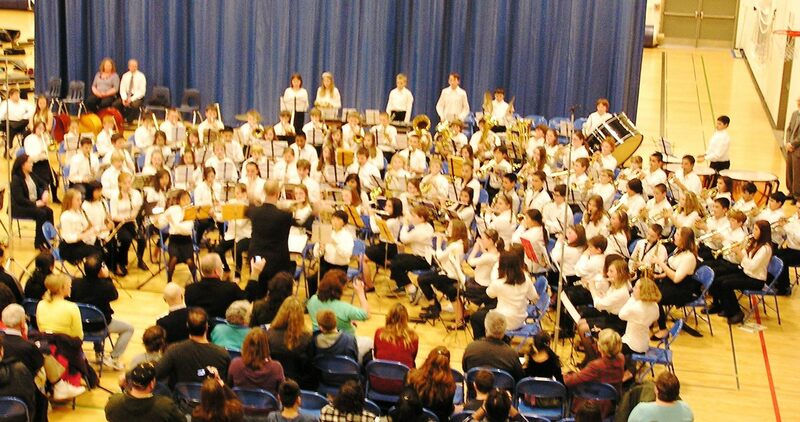 More than 300 students performed last Tuesday evening at the annual Northshore School District’s Sixth Grade Honors Concert held at Northshore Junior High School in Bothell. The 2012 Honor Orchestra, Choir and Band filled the entire length of the gym floor, and their parents, relatives and friends overflowed the grandstand and lined the walls to hear them perform 10 music pieces. 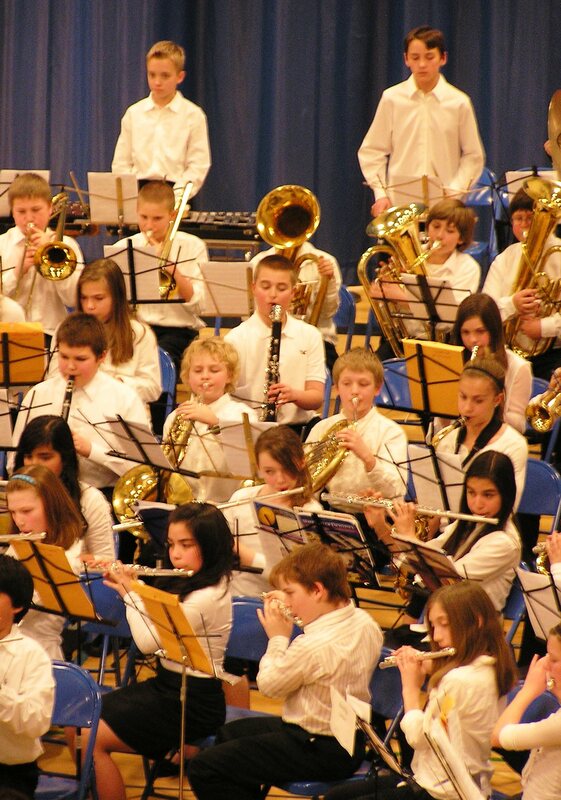 My prime interest was in the Honor Band, for I teach brass instruments to sixth graders from Canyon Creek, Crystal Springs, and Fernwood elementary schools, under the leadership of Mr. Shawn McGinn, Director of Instrumental Music, Skyview Junior High School in Bothell. From the group I teach, there were four trumpet, one French horn, one trombone, and one baritone players in the Honor Band. In addition, Mr. McGinn’s schools were represented by two flute, four clarinet, one bass clarinet, one alto saxophone, and one percussion players. 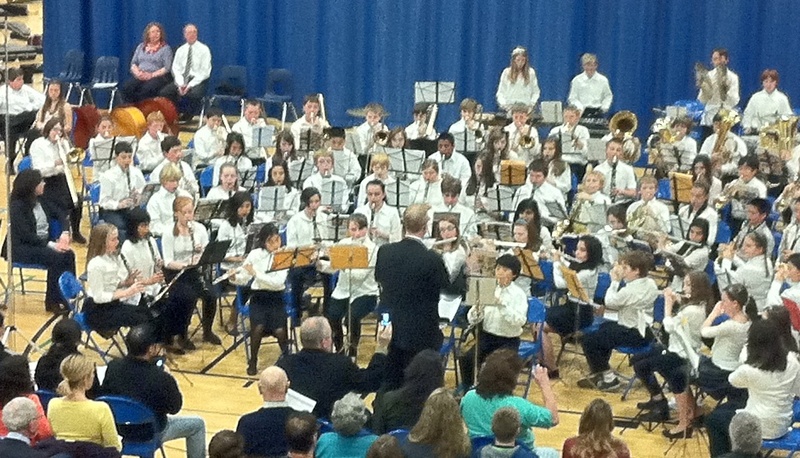 Mr. Alec Wilmart, band director at Kellogg Middle School, conducted the Honor Band. He is past president of the Sno-King Music Educators Association and is chief arranger for the University of Washington Husky Marching Band. He holds degrees in Percussion Performance and Music Education from UW. The band played “Declaration and Dance” by Harold Bennet and arranged by Larry Clark; “Summit March” by Bill Calhoun; and “Antiquitas” by Larry Clark. The audience waved often, clapped hard, and went home very proud! Officer Stanley J. Chapin was known as a local legend. “Out of all men in blue vests, Officer Chapin was the best,” wrote Jay Gilliland. A Memorial Mass in his honor was held Tuesday, 7 February, at St. Brendan Catholic Church in Bothell. It was attended by some 1200-1500 family members, friends, government and school officials, and fellow officers. “Respect and serenity came forth as he spoke,” wrote Gilliland, “A man daily happy…a man of contentment every day standing true.” For those who knew him, he played numerous roles in their lives: husband, father, son, brother, friend, police officer, Army Captain, Sheriff Deputy, comrade, confidant, disciplinarian, counselor, role model, comedian, volunteer, teacher, and marathon champion. After the Funeral Mass, the Honor Guard of the Washington Army National Guard rendered military honors, including a rifle salute. 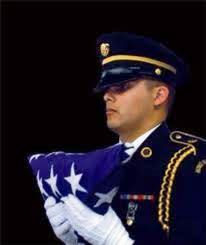 I followed, sounding “Taps” in farewell to this very special man who died at age 61 in his sleep during the night of 30 January. As a bugler, I have not yet played at a more moving ceremony. 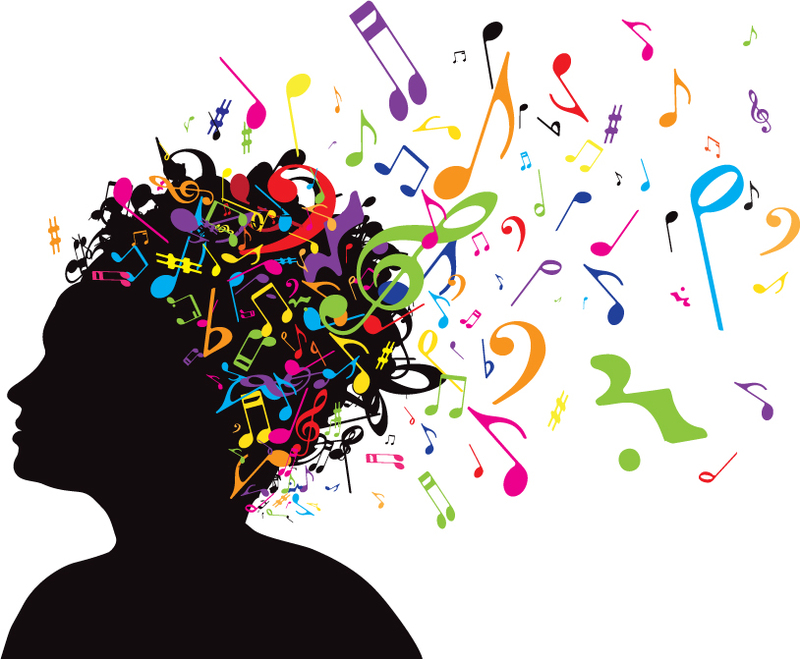 Thinking of Music, courtesy of Pacific Retirement Services, Inc.
“Successful aging” is the terminology used in the brochure inviting me to attend the “Live Well” lecture series being sponsored by Mirabella Seattle, a stylish retirement community at South Lake Union. So I wonder, what constitutes “successful aging”—does that mean you never die?! [BTW, if you’re interested, there’s a lot about eternity in the Bible.] No, here “successful aging” is more about keeping your brain healthy throughout old age. OK, how? Mirabella offers independent living, assisted living, special memory care (for demetia and Alheimers residents), and skilled nursing and rehabilitation (see http://www.mirabellaretirement.org/seattle/index.htm). According to the Mirabella invitation, Dr. Sherman is a Professor in the Department of Cell and Developmental Biology and in the Neuroscience Graduate Program at the Oregon Health Science University. At the Oregon National Primate Research Center, he is a Senior Scientist in the Division of Neuroscience. The Oregon Museum of Science and Industry and Portland Monthly Magazine recently named him among the 12 Most Innovative People in Oregon. He serves on the board of the Portland Chamber Orchestra. With more than 80 publications regarding developmental neuroscience and neurodegeneration, he gives lectures worldwide about his own studies of how to repair the damaged nervous system, as well as other neuroscience topics.